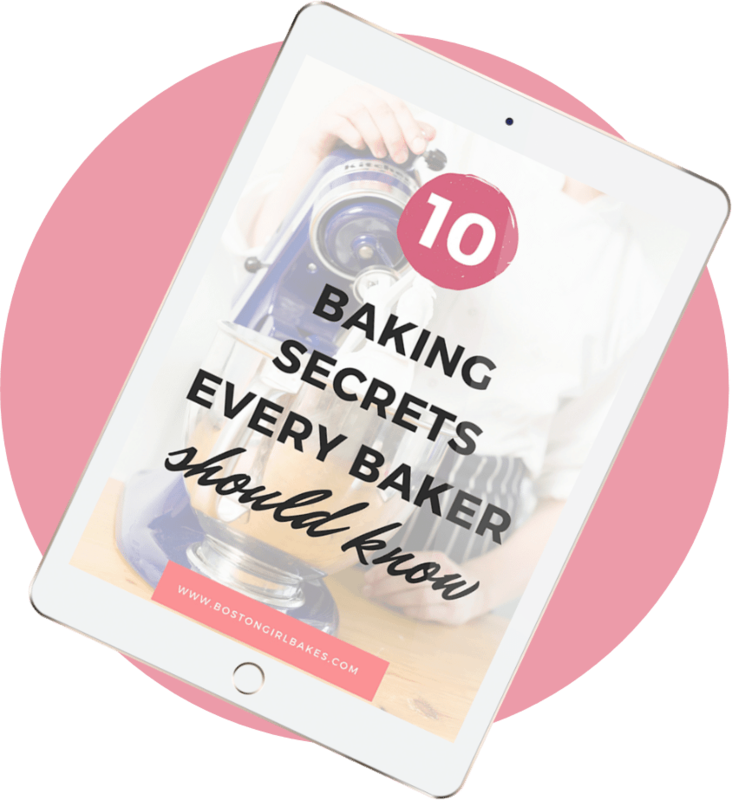 Learn the different types of flours, when to use them, and everything else you would want to know about baking with flour in this Ultimate Guide! So growing up, we had one bag of flour in our household. It was of course commonly known as “flour”. That was it. Just flour. I am not even sure I knew there were different flours. Or that different flours should be used depending on what you wanted to bake. So let’s talk flour 101 today. (In other words, let’s nerd out a bit on some baking science ok?) This is one loooong post hence why I’m calling it an ultimate guide so maybe grab some coffee and relax. So before we talk differences, let’s talk about what all flours have in common. They are all made from wheat. Specifically, the wheatberry of the wheat plant. Wheat has 3 parts to it- the bran, endosperm, and the germ. The bran is the outermost layer. The endosperm is the middle layer that is most of the bulk of the kernel and the germ is the inner layer where a new plant sprouts, this part is rich in nutrients. What makes one flour different than another? Well that comes down to which part of the wheatberry is milled. Different types of flour have different protein contents. The higher protein flours (10-14%) are known as the “hard wheats”. The flours with lower protein contents (5-10%) are known as “soft wheat”. So what makes the protein content different in each? Well that comes down to what parts of the wheat kernel is being used. And depending on which parts are used, will determine what type of flour you have in the end. So for example, 100% whole wheat flour uses (you guessed it) all of the grain kernel. 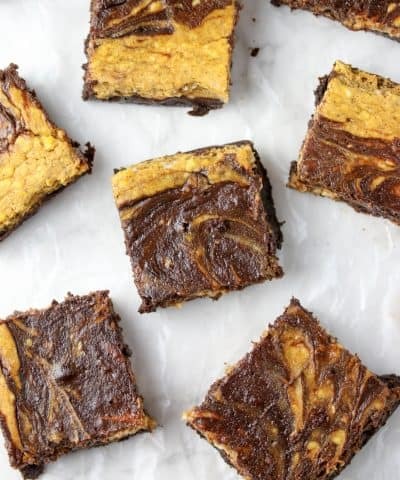 When it comes to baking, understanding gluten and how it’s formed is one step in the right direction of having success in the kitchen. Gluten is actually formed between two proteins, gliadin and glutenin and when liquid is added combine to form gluten. And the more gluten that is formed, the more structure your baked good will have. Great for bread. Bad for cakes. Think of gluten as a slinky. This protein, like a slinky can stretch and expand which means it can provide lots of structure and shape (aka rolling it into thin sheets of puffy pastry), can trap gasses (aka carbon dioxide when baking bread), and provide that chewiness we love (think breads, and al dente pastas). More protein = more gluten. More gluten = more chew. What are the different flours? All Purpose Flour– The “workhorse” of flours. If a recipe calls for “flour” it is to be assumed that you use all purpose. If you are going to stock one flour in your pantry make it this one. Protein Content: Usually around 10-12%. Best Used For: This is the staple flour you should have on hand. It can be used for pretty much any baking recipe. What is the difference between bleached and unbleached all purpose flour? All-purpose flour can be further divided into bleached and unbleached flour. Again, they can be pretty much used interchangeably but there are noticeable differences. Bleached flour has been treated with chemicals (benzoyl peroxide and chlorine gas) to speed up the aging process which results in a whiter finer grained flour. This bleaching process softens the texture which in turn softens the texture of your baked goods. Some also use bromate to improve rise and elasticity too. Bleached flour will have a lower protein content than unbleached flour due to the bleaching process so will result in a more tender baked good. Unbleached flour has been aged naturally (although some brands may still use some chemicals to treat the flour, so it’s best to check your labels!). Unbleached flour will cost a few more pennies though because it takes a longer time to produce. Because of the lack of bleaching, it has a denser texture. And the color at first will be slightly less white than your bleached flour (although it will whiten naturally over time). This means your baked goods will have more structure to them. Which is better bleached or unbleached flour? 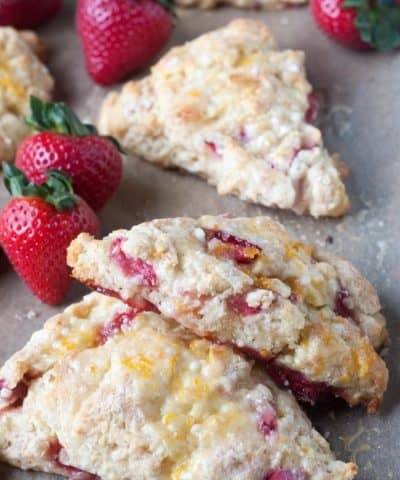 I prefer using unbleached flour because I know there is less chemicals added to my end dessert. 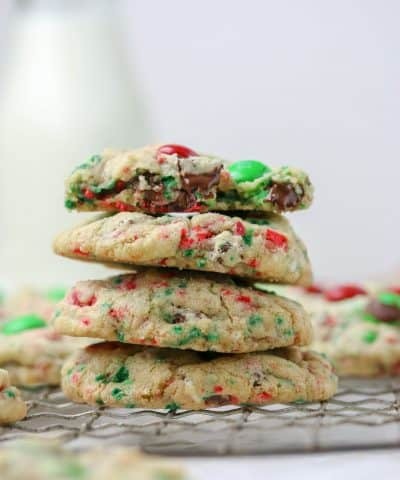 Bleached all purpose flour is best used for: cookies, muffins, quick breads, and pie crusts. Unbleached flour is best used for: yeast breads, cream puffs, eclairs, and pastries. Bread flour is my go to flour if I want a chewy texture.. The higher protein content creates more gluten. More gluten formation means more carbon dioxide will be trapped between the strands of gluten which will help to make that bread or pizza dough rise. Best Used For: Yeasted breads, pizza dough, and pastry doughs like puff pastry. 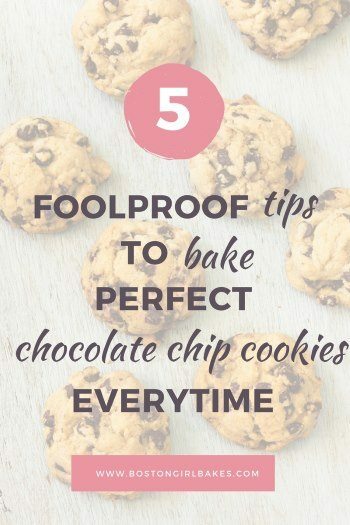 But this flour can also be used to give more structure to your chocolate chip cookies. This is your go to flour for cakes and other baked goods where tenderness is favorable. You can try making your cake flour. Best Used For: Cakes of course. Duh, right? Especially for certain types of cakes like angel food, genoise or sponge cakes. 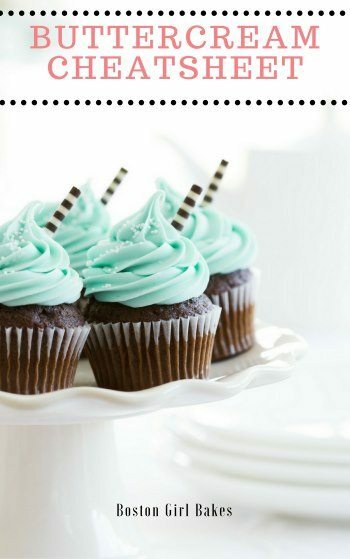 And with that being said, I like using cake flour in my cupcakes too. 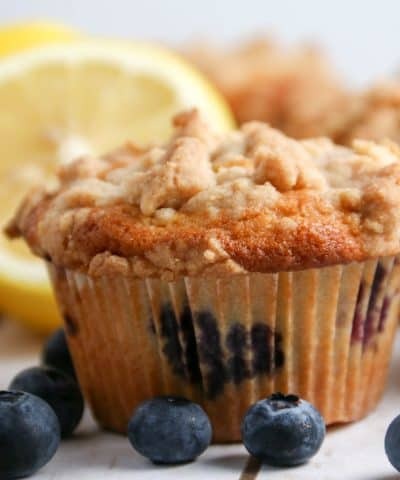 But you can also try using cake flour in your muffins, scones, even your cookies for a tender baked good in the end. This unbleached flour made from soft wheat could be called the happy medium between can’t decide if you should use all purpose or cake flour. 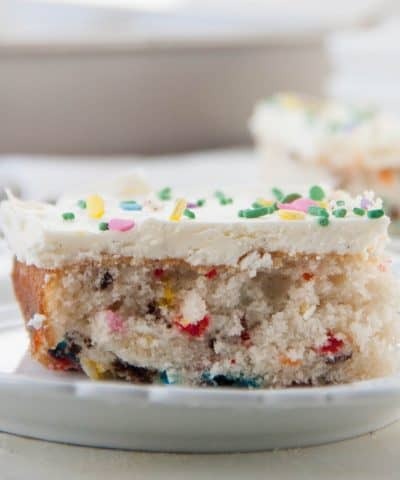 You can even try making your own pastry flour if you don’t want to keep another flour on hand by combining 1 1/3 cups AP flour with 2/3 cups cake flour. Best Used For: pie crusts, tarts, muffins, pancakes, quick breads and cakes. 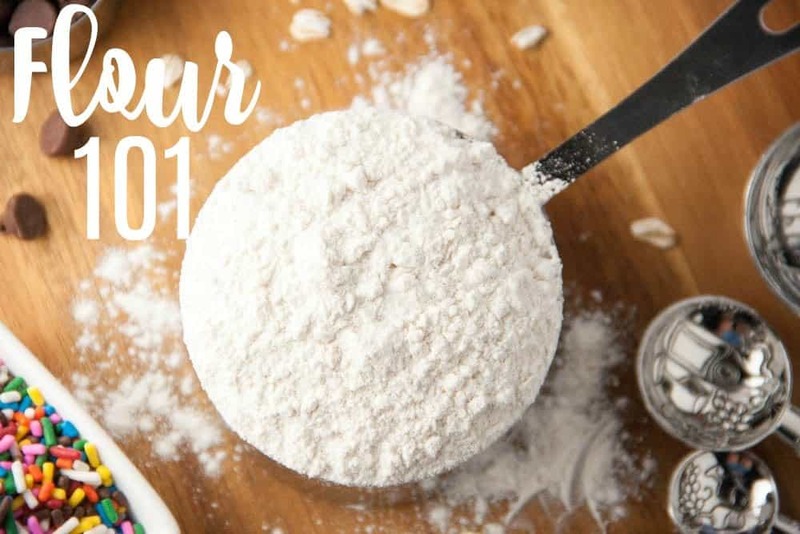 This flour uses 100% of the wheat kernel, which means when you use this flour your baked goods will come out heavier and denser than if you were to use a white flour. You will also notice a difference in color with this flour and that is again due to the fact that all 3 parts of the kernel are used. I like to replace half of the flour called for in a recipe, with whole wheat flour. How To Store It: This flour can benefit from being stored in your freezer (or fridge). It does not have as long as a shelf life as the whiter flours do. 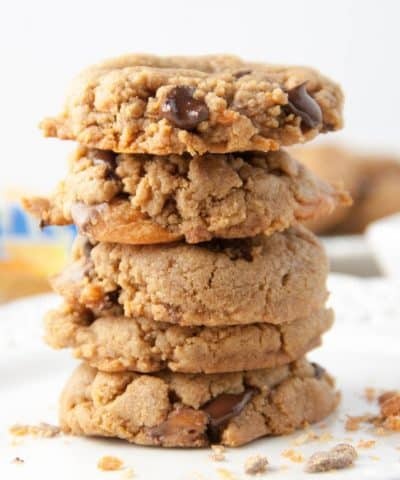 So if you want to bake with whole wheat flour, but don’t like the texture in the end result, then white whole wheat flour might be the answer for you. Unlike whole wheat flour which is milled from a hard red winter wheat white whole wheat flour is milled from a hard white winter wheat. The flour is lighter in color and flavor than a whole wheat flour but still retains all of the nutrients. Allow your baked goods to rest overnight before cutting into them to allow the bran to soften. Best Used For: Cookies, muffins and breads. Not ideas for cakes. How To Store It: This flour, like your whole wheat flour, is best stored in the refrigerator or freezer. This is the flour that is the staple in Southern baking. During the milling process, baking powder and salt are added. It’s generally made from a lower protein flour to help create a tender baked good. Self-rising flour is simply 3 ingredients in one- AP flour, baking powder and salt! 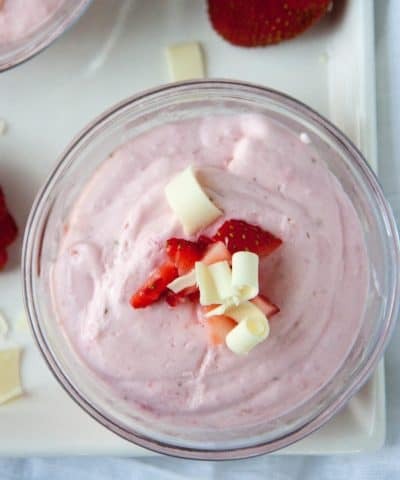 * Be sure to whisk this before use and store in an airtight container. Will keep for 6 months. 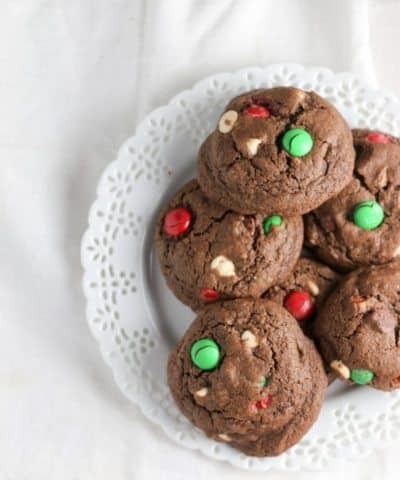 How To Substitute: If a recipe calls for AP flour and all you have is self-rising flour then try this: for every cup of AP flour used, substitute with the self-rising flour but reduce the baking powder by 1 1/2 teaspoons baking powder and 1/4 teaspoon salt. If the recipe calls for baking soda, reduce the baking soda by 1/2 teaspoon per cup of self-rising flour. If a recipe calls for self-rising flour, but all you have if all purpose flour then whip up a batch of the DIY version listed below and make a 1:1 substitution. How To Store It: Because of the baking powder, it’s best to make sure this flour is well covered and wrapped up when not in use. You would want to use this flour within 6 months. Any later than that, and the baking powder will lose it’s “oomph”. This flour is typically used in Italy and made from soft wheat varieties that are ground very finely. Because it is ground very finely, it means it can be rolled very thinly. Best Used For: Pasta and pizza. Not ideal for breads. Now gluten free flours or obviously free of gluten, which means they are made from something other than wheat. My favorite gluten free flour is Cup 4 Cup. It is a bit more expensive, but produces the best quality baked goods. Besides gluten free flour mixes, there are also naturally gluten free flours because they are milled from something other than wheat. Almond Flour– So almond flour (and any other nut flour) doesn’t come from the wheat kernel at all. It is made simply from grinding up the nut. Best Used For: Almond flour is used specifically in macarons. How To Store: Almond flour can go rancid, so it’s best to store this in your freezer. 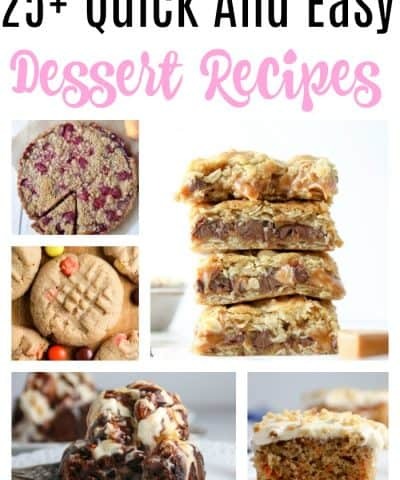 I have used Bob’s Red Mill Almond Flour (usually stocked in my grocery store) and this almond flour I have found for a great price for the quantity on Amazon. If you are looking to avoid gluten or up the nutritional value to your baked goods you might want to try baking with a non-wheat flour. These types of flours have grown in popularity over the last few years. There are a variety of alternative flours to choose from- from amaranth, buckwheat, millet, even banana flour. Here are a few recipes from Food 52 to get you started if you are new to baking with alternative flours. 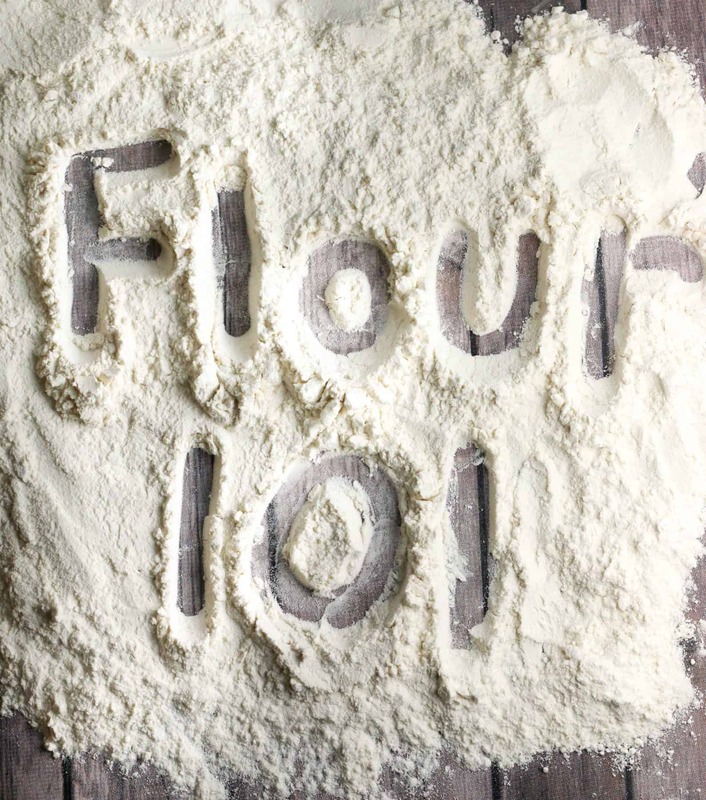 To learn how measure your flour correctly click here! If you loved this post or have any questions let me know by leaving me a star rating and comment below!